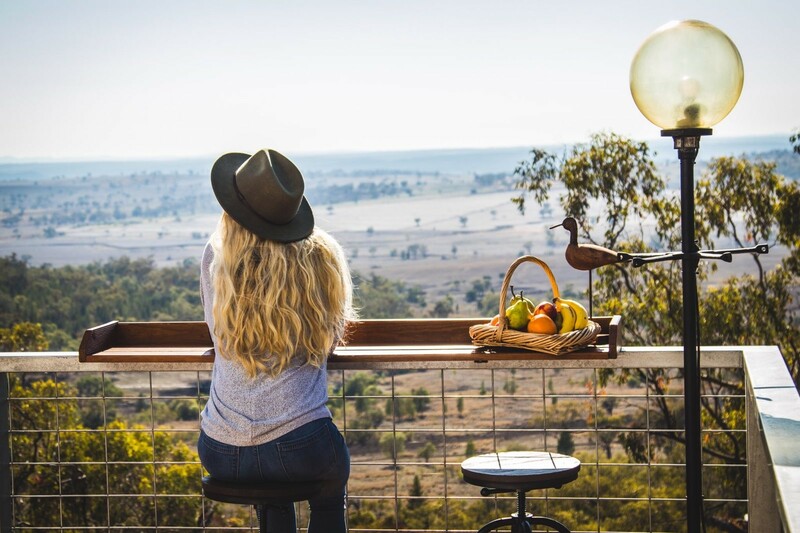 A personal project of grazier’s Jamie and Belinda Munsie, Faraway Domes is the most recent luxury accommodation for those wanting their own exclusive get-away. 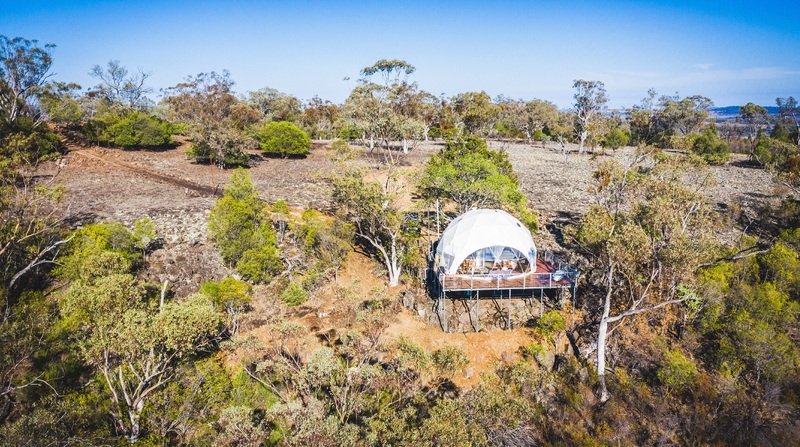 Set on the owners 9,000 acre working beef and sheep property in the region of Warialda, New South Wales, Faraway Domes will offer guests first class comfort with minimal carbon footprint in a truly unique and private environment. The Munsie’s have experienced the driest conditions in 100 years and knew they had to diversify their 9,000-acre mixed farming business to safeguard the future of their family operation for generations to come. “The dry conditions have taken a toll on the district, but this project has brought our family together at one of the toughest times in our history on the property. It’s also provided a good distraction from the dry conditions and given our family hope for the future,” said Belinda, co-owner of Faraway Domes. 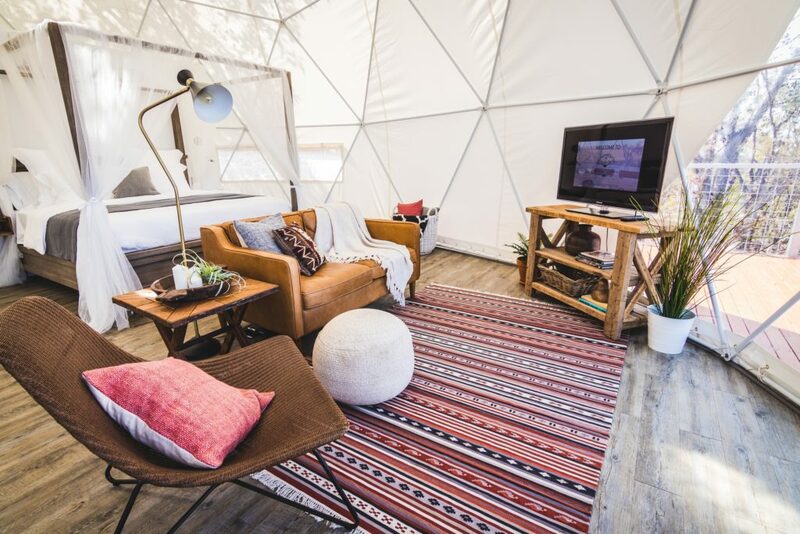 Developed to attract more visitors to the region and boost local tourism while preserving nature, Faraway Domes is an east facing, self-contained private geodesic dome structure perfectly built for two. The structure is the first of its kind in New South Wales, featuring a luxurious king size four poster bed, open plan living and kitchen area, private bathroom and four-meter high elevated deck with outdoor bath, the result is unlike anything the region has seen before. “We have such a beautiful region and we’re really excited to showcase this to visitors interested in escaping to the country and connecting with nature,” said Belinda. 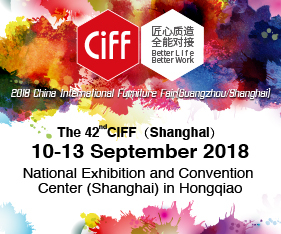 “We hope to lure guests from all over Australia and around the globe to experience a uniqueness second to none staying in our geodesic domes that feature in world class resorts across the globe. Visit www.farawaydomes.com or Instagram @farawaydomes for more information.